In today's business landscape, cyber security is often a top priority. Data breaches and other concerns have business owners working hard to find solutions that not only provide the best protection, but are also manageable for employees to use. Secure and frequently-changed passwords should be the first line of defense, but remembering complex keystroke combinations and making changes often enough can be difficult for people to do. This leads to lax security on the part of your team members, but password managers can be the answer to your cyber security concerns. Here's 5 Benefits of using a password manager. The main benefit of using a password manager to boost your cyber security is that you don't need to have a good memory. That means everyone can incorporate the latest recommendations for secure passwords, including using long phrases, symbols, punctuation, and capitalization. Without having to remember complicated passwords, your team will be able to not only use stronger passwords, but also use a different password for every access point. That way, in the event of a breach, there will not be a cascading effect as each account becomes compromised. The result is a stronger password for each account and increased security across the board. Password managers allow people to type a single password, and then have each access point automatically populated with a username and password. Your team will spend less time fumbling with login screens and password recovery and spend more time doing what matters. Many password manager apps allow users to store and manage more than logins and passwords. For example, some provide secure access to credit card information. Others make multifactor authorization--or using a second test like answering a question once the correct password is entered--simple and effective. And, like complicated passwords, when multifactor authorization is simple to use, it's more likely for users to participate. For many businesses, managing who has access to which accounts can be a nightmare--especially if multiple people need access to a single account. 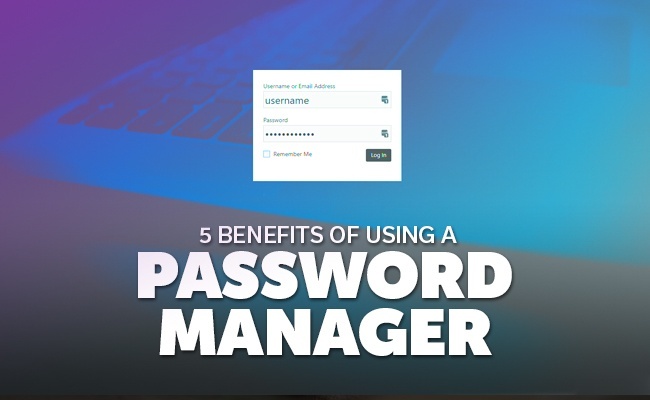 A password manager will allow you to efficiently manage and change the password as necessary. Some apps even have features that enable one person to control the password to an account, and then provide access to other users without sharing the actual password. For example, if your company manages the social media accounts for a client, your social media manager can provide access using the password manager to those team members who will be updating the social media feeds without revealing the client's actual password. The social media manager can then add or remove access from any individual without disrupting anyone else's access. Keeping the bad guys from gaining access to your accounts and systems is a critical component of doing business today. From poor password practices to lack of compliance from your team, security holes are everywhere! A password manager like LastPass will make it easy to stay in control of your cyber security by remembering logins and passwords for you. You can even let LastPass generate secure passwords utilizing the latest best practices so you don't have to keep up with new recommendations. 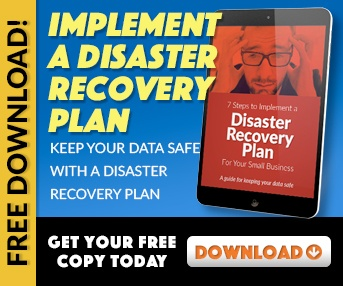 Plus, a desktop version that links directly to a mobile app makes it simple and easy for your employees to keep working while staying protected.